While reading her course description, I cannot help but notice that aside from her biased and deceptive message, there are quite a few spelling and grammatical errors. One would think that her credibility would be diminished by demonstrating her illiteracy. Most parent’s don’t send their kids to college so they can fall victim to activist “educators”, whose only goal it is to indoctrinate their children with their radical leftist ideology. Can anyone imagine the outrage if a professor was caught publishing a syllabus that explained their course as a study on Barack Obama, the community organizer who divided our nation, and was likely the most racist President in the history of the United States? Well, that’s what this teacher (who can’t even spell) is basically teaching her students about President Trump. Dr. Brooke Mascagni included the language in her syllabus for an “American Political Institutions” course, which is worth three credit hours at the California institution. 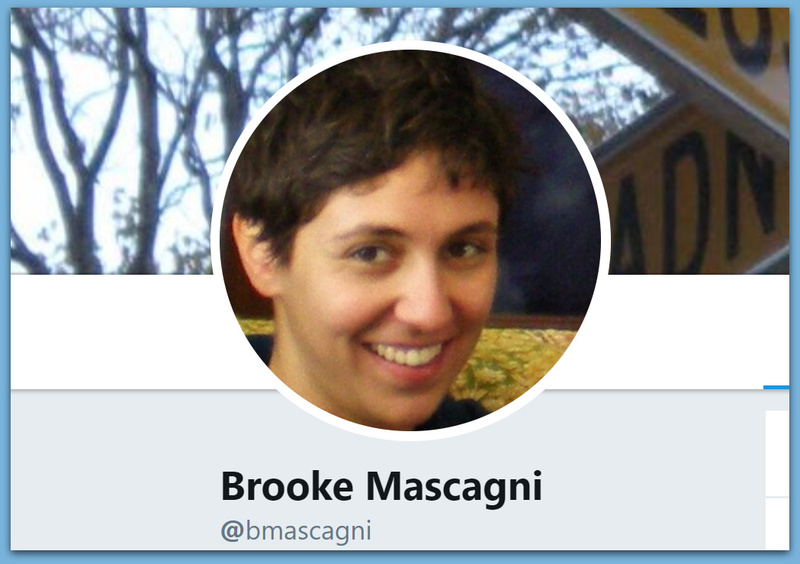 Unfortunately, it looks like Dr. Brooke Mascagni is a better community organizer than “educator”. Someone should tell the “Dr.” that “Republican” is not spelled “Repubican“. “Moreover, the Republican Party controls the executive and legislative branches of government, yet couldn’t manage to keep the government running on the one year anniversary of Trump’s inauguration,” it continues, blaming the recent government shutdown on Republicans. “And, oh yeah, Russia interfered with the U.S. electoral process and our president is under investigation for obstruction of justice,” the syllabus adds. In an additional section of the syllabus that discusses why the class is “important,” Mascagni blasts Trump as a “white supremacist,” “orange reality star,” and more. “Future generations will wonder how the people of what was once considered the greatest democracy in the world elected a white supremacist, misogynist, narcissistic, volatile, belligerent, uninformed, stubborn, failed businessman and orange reality star to the highest office,” Mascagni states in her syllabus, asking student to consider how they will “explain it.” Read more at 100%FedUp.